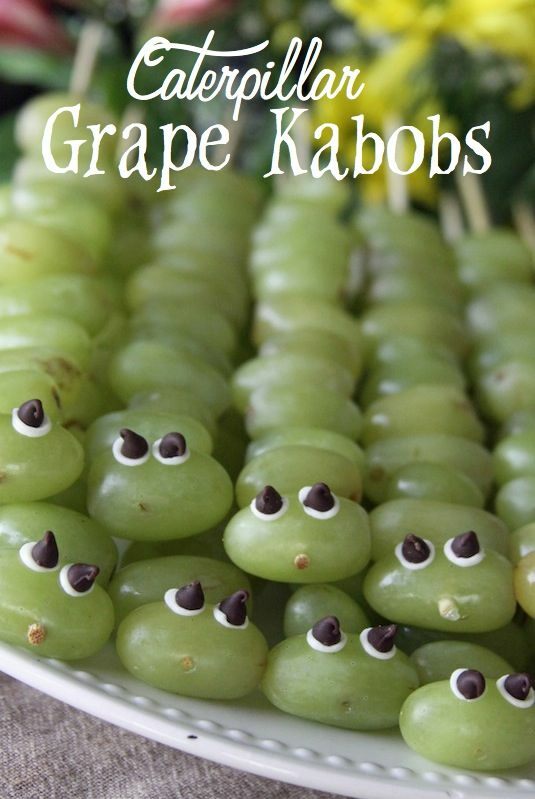 While we are on our caterpillar kick, here is my favorite way to serve grapes! 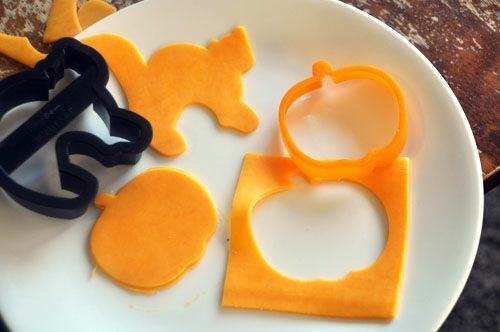 They’re perfect for a party or as a Halloween snack for the kids. 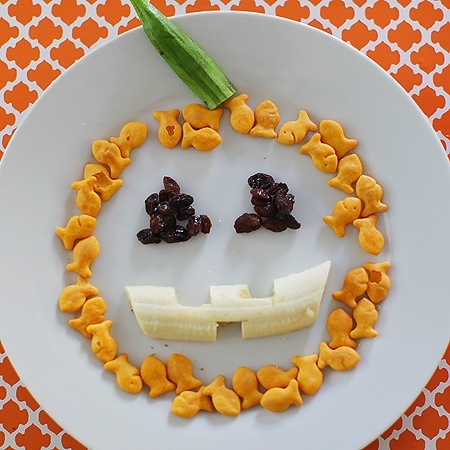 Make the kids’ snack plate that much more fun with just a few creative arrangements!